4k00:14Two workers, engineers talk on a construction site, close up. 4k00:17Two young architects in protective helmets and green safety jackets, discussing, looking on drawing. Outdoor. 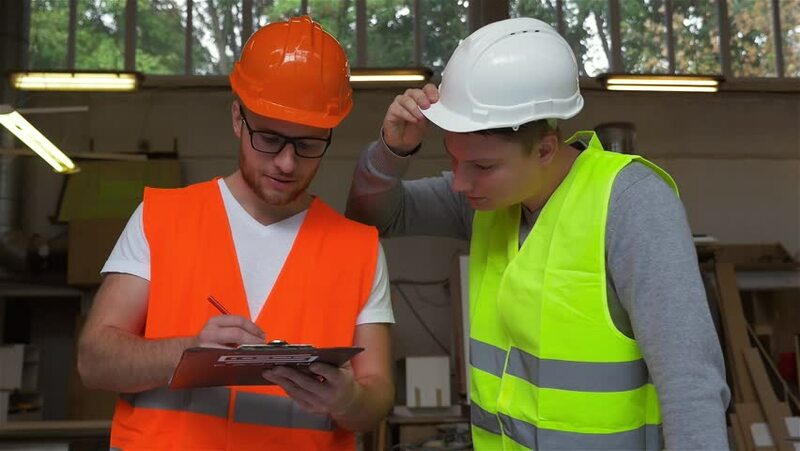 4k00:17Two young caucasian builders in protected helmets and vests looking drawing. Worker standing near his collegue using cell phone. Outdoor.